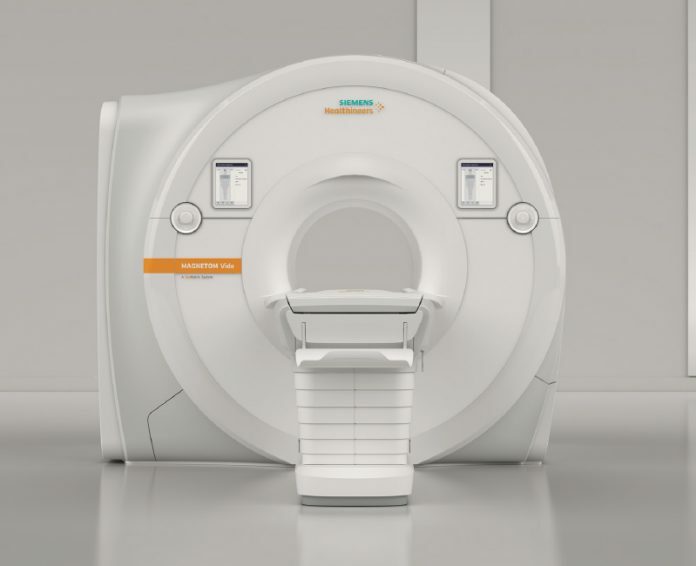 The Food and Drug Administration (FDA) has cleared the MAGNETOM Vida 3 Tesla (3T) magnetic resonance imaging (MRI) scanner from Siemens Healthineers, which features new BioMatrix technology that addresses inherent anatomical and physiological differences among patients, as well as user variability. 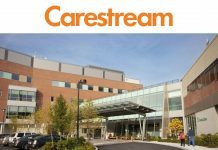 By reducing this variability among patients and users, the scanner’s BioMatrix technology can lower the number of rescans and increase productivity to improve MRI’s cost efficiency. 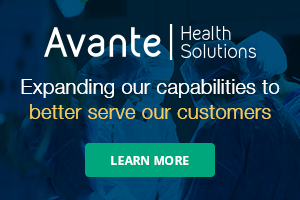 The MAGNETOM Vida with BioMatrix technology helps health care providers perform a full range of routine and complex examinations while delivering robust results for each patient. BioMatrix Sensors built into the scanner’s new patient table automatically track respiratory patterns as soon as the patient lies on the table, providing information that can help formulate the optimal exam strategy. 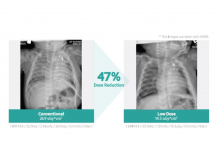 In addition to helping users avoid costly rescans, BioMatrix Tuners improve the quality and reproducibility of whole-spine diffusion imaging via individual slice adjustments that mitigate distortion that otherwise may occur, especially at 3T. Biomatrix Interfaces help ensure consistently high exam quality, accelerating scanning by up to 30 percent and improving patient care. The scanner’s intuitive user interface permits correct one-touch positioning of the patient table based on intelligent body models. The patient table provides motorized assistance, enabling users to move patients who can be difficult to move (i.e. immobile, trauma, and extremely heavy patients) to and from the scanner.